On today’s show, we’re bringing on Matt Makuch from Victoria, British Columbia to share his mathematics professional learning journey thus far. Matt shares some of the influencers who inspired him initially to begin thinking differently about teaching his math class including Marcy Cook, Kim Sutton, and Sherry Perrish. 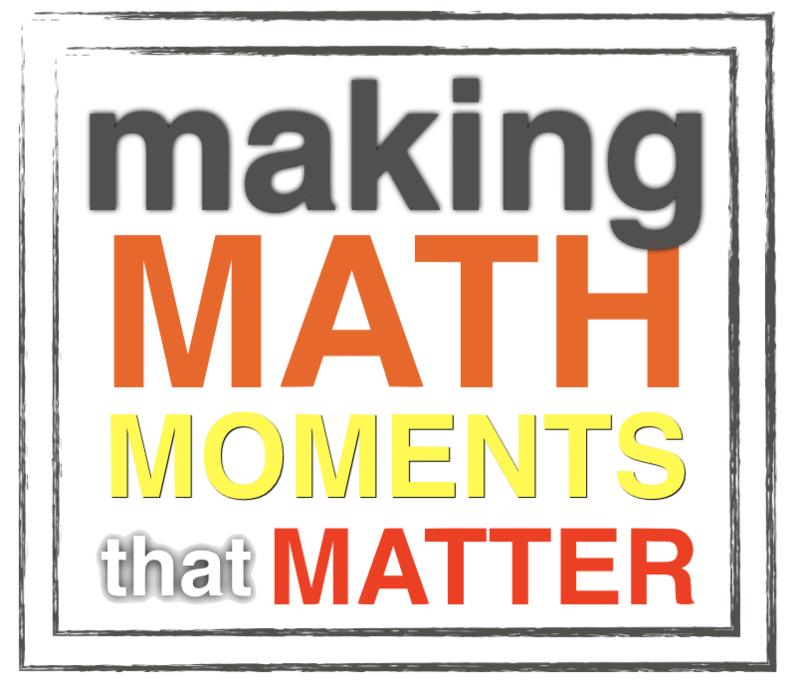 He also shares how he took the plunge to take his professional learning to the next level when he joined our Making Math Moments That Matter Online Workshop. In particular, he’ll share his progress thus far incorporating the Notice and Wonder routine, how he is now better mathematizing the world around him to incorporate into his mathematics learning environment, and his early attempts at spiralling the mathematics curriculum. Great resources to start (or continue) your mathematics learning journey;. The importance of widening your perspective when it comes to teaching mathematics and teaching in general. I totally relate to this story. The “my grandpa told me that 3X8=20” (incorrectly remembered fact) or “my mum showed me there are 4 tens in 45.” thing as support for an answer is an issue that I encounter with my year ones (Australia). Number talks have helped. I have explicitly taught the kinds of supporting evidence and justifications that we can use to support our answers. This has somewhat helped with focus on process rather than product. Still seeking ideas. I thought the idea of morning maths games with parents. Thanks for sharing your story, Matt.